With the holiday season upon us, Cleveland Golf has the ideal gift for any golfer on your list. Whether dad needs a new set of irons or mom needs a new wedge, Cleveland Golf is your destination for the player who is looking to take their golf game to another level. Trusted by PGA Tour champions such as Hideki Matsuyama, J.B. Holmes, Keegan Bradley, and Graeme McDowell, Cleveland Golf offers an excellent gift for every golfer. 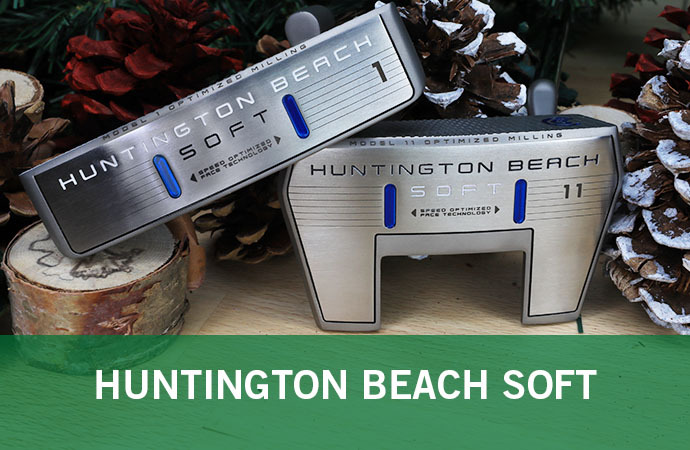 Browse our Holiday Gift Guide above to learn more about the full range of performance enhancing products with score-dropping innovations from Cleveland Golf. 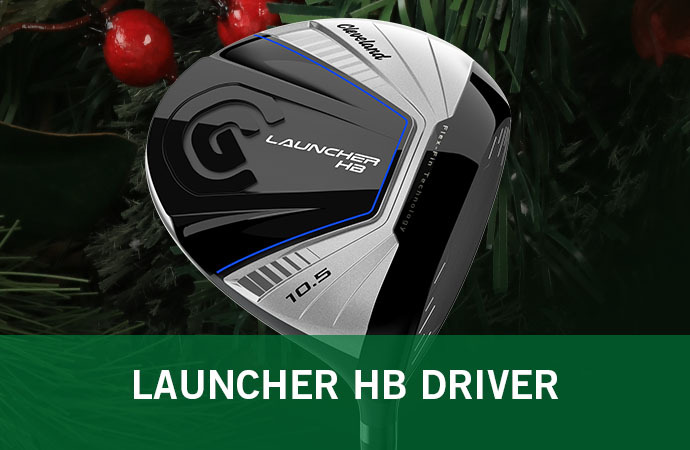 Choose from an array of different holiday golf gifts this year, beginning with the Launcher Woods. Give the gift of unlimited distance with a new driver and matching fairway woods, and start hitting better drives today. Need more precision? Well, Cleveland Golf has you covered. 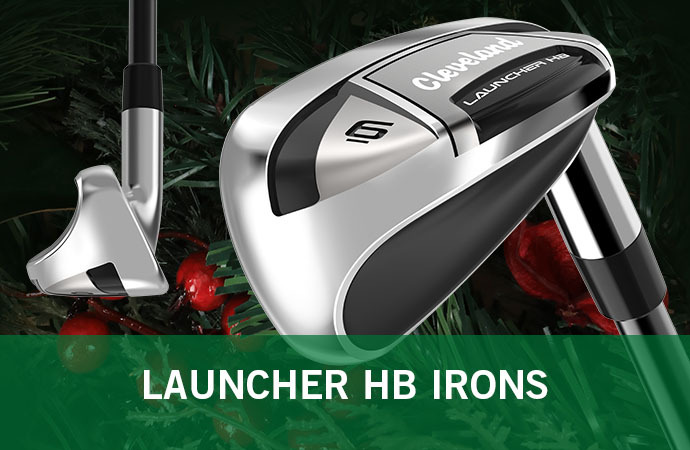 Unwrap the gift of pinpoint precision and accuracy with Cleveland Irons. Launch it high and straight at the pin with a full set of new irons that won’t leave you disappointed. Don’t forget your short game this holiday season as Cleveland Golf engineers a specific wedge to fit every level of golfer on your list. Give the gift of our proprietary Rotex Face Technology to those highly skilled players in your life or the gift of forgiveness for those high-handicap players as Cleveland Golf helps avid players lower their scores during this holiday season and beyond. Once you’re on the green, sink more putts and shoot lower scores with a new Cleveland Golf putter. Gain more confidence on the greens and experience premium-putting performance without the premium putter price with a plethora of blade and mallet options from Cleveland Golf. Find a new home for your golf clubs this holiday season with a new Cleveland Golf stand bag or cart bag. Both golf bags provide a durable and reliable option for the golfer who loves to walk or ride. Whether you are a low-handicap, mid-tier player or just learning the game of golf, Cleveland Golf has a wide-range of options that appeal to golfers of all different skill levels. 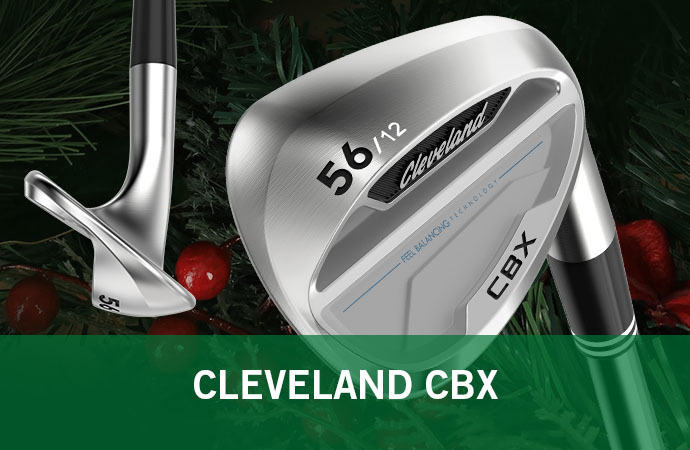 From premium options to game-improvement items to everything in between, Cleveland Golf is the one-stop shop for any golfer this holiday season. 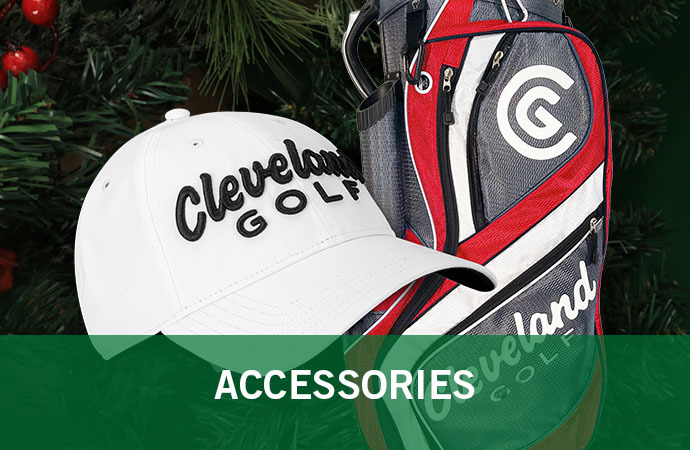 Get a jump-start on your holiday shopping today with the Cleveland Golf Holiday Gift Guide. Perfect for the holidays, go the extra yard and customize a wedge or putter to give a special gift for that golf enthusiast in your life. Available with multiple color fill areas and plenty of unique color options to choose from, make your golf gifts more personal this holiday season and really impress that special someone in your life. Don't miss out and leave your family and friends in the cold. 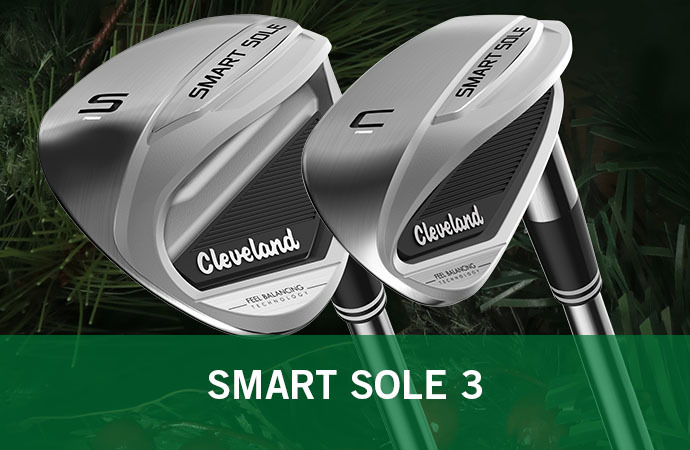 Give them the perfect present from Cleveland Golf and see their holiday wishes come true. Cleveland Golf, where scoring matters, offers free shipping on all orders of $49 and more.